In Vaucluse, many villages have been built perched high on the hilltops. Cairanne is part of this beautiful landscape, and is known as a 'perched village'. 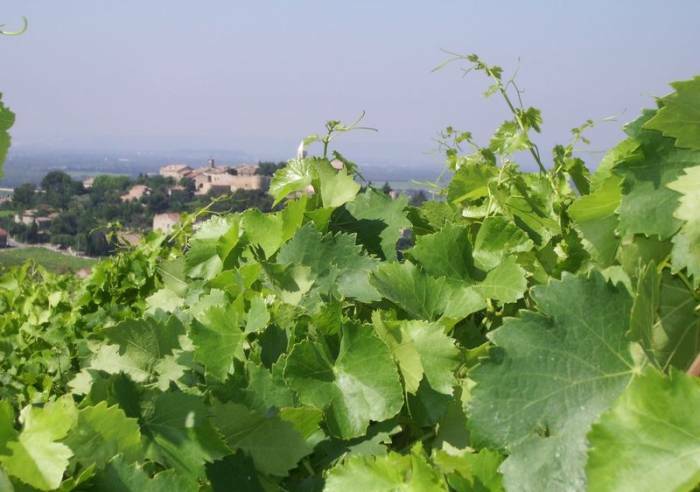 The village of Cairanne overlooks a veritable sea of vineyards. 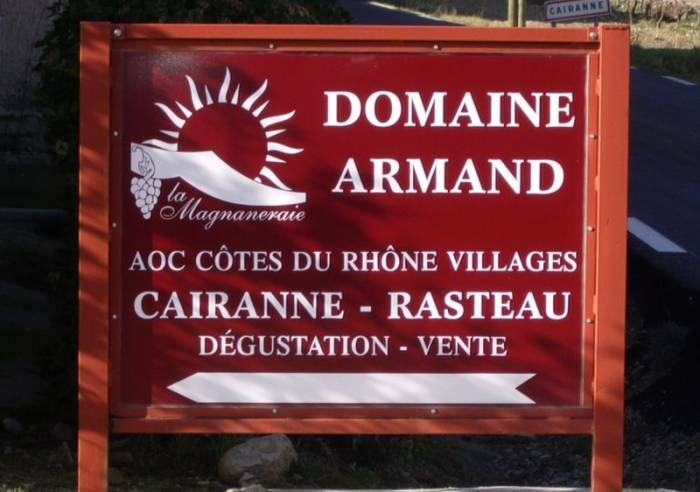 Open year long by appointment except for Sundays and bank holidays: 10-12 a.m and 2-6 p.m.
Hard work, sheer determination and constant emphasis on quality have made Cairanne wines famous far and wide. This family estate, founded in the early 20th century, has slowly grown over the years. Today, the estate has 35 hectares of vineyards which require care, watchfulness and daily toil. 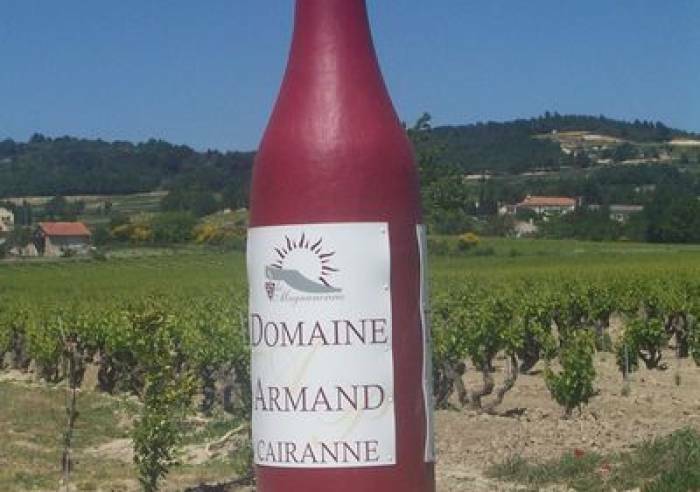 A horse-carriage tour of the vineyards and encounter with Patrice ARMAND, the wine-maker. Initiation in wine-tasting in our blending and vinification cellars. 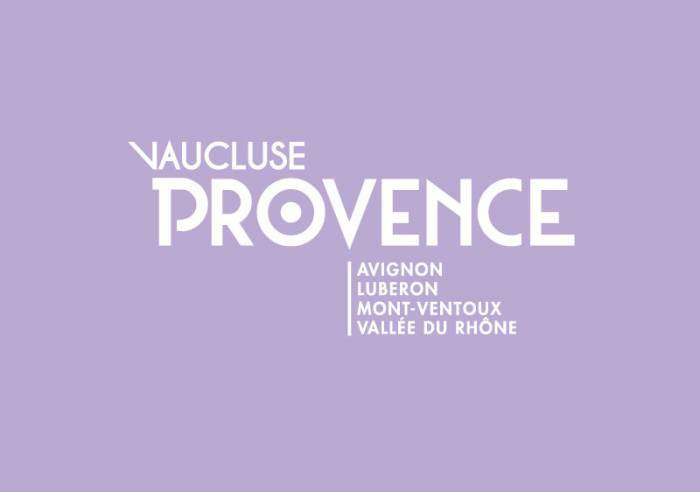 Discovery of our wines at the “Table Vigneronne”, composed by a professional chef. A stroll through the old village of Cairanne with its ramparts and panoramic vistas. Reservations required; participation fee 38 euros per person (for groups of 4 to 12). Possibility of helping out with the grape harvest. Every day in September and October excepting Sundays: tour of the vineyard to meet the growers, tour of the cellars when the harvest is brought in, tasting of the estate’s wines, presentation and explanations of the various production processes (stripping, pressing, maceration, fermentation, etc), tasting of fermented grape juice (straight from the cellars). Lunch at the wine bistro “Le Tourne aux Verres” in Cairanne (you will settle your own bill). Camper van reception area, Car park, Coach parking Pets welcome, Sales on site, Wi-fi, Guided tours.